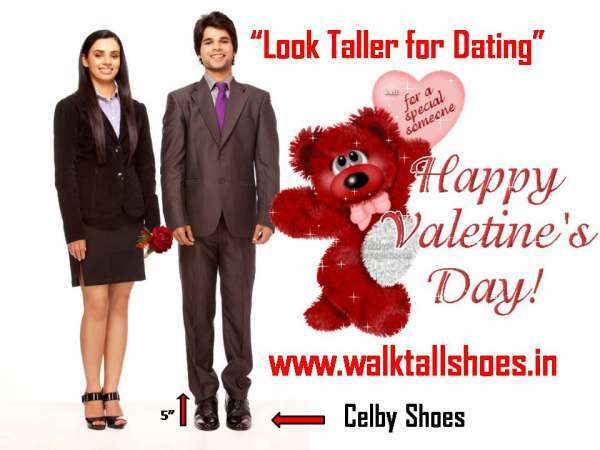 Celby shoes are designed to increase height so that no one will know the difference. But everyone will feel the difference. 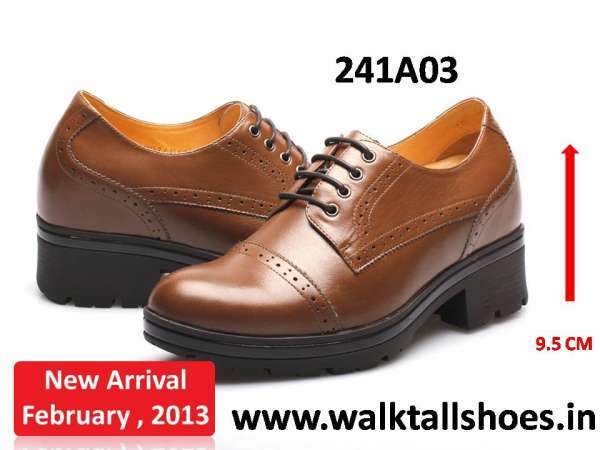 Elevator shoes or increasing shoes are build up for short men to add height with shoe lifts or insoles of high heels for formal dress like wedding, tuxedo shoes and boots with hidden inserts to grow height will make you get to increase height in clothing secretly. 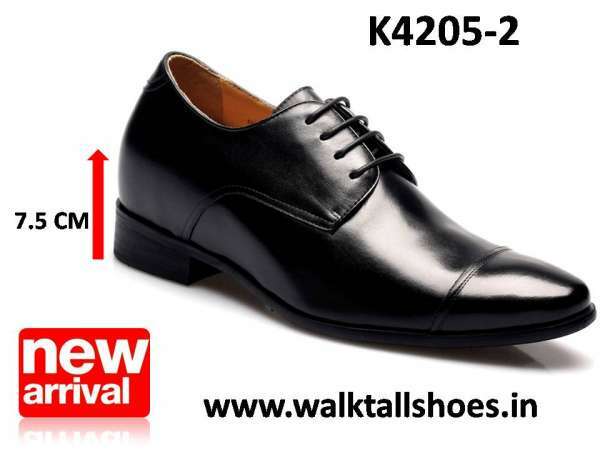 Our shoes will invisibly add up to 5 inches in height without losing any comfort. 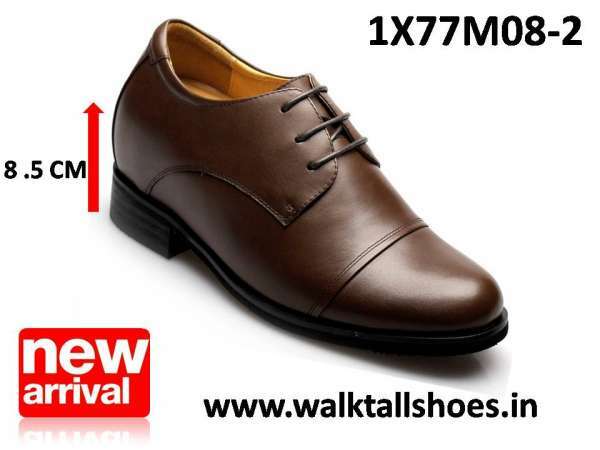 For more information about Elevator shoes to height increase, please visit our website www.walktallshoes.inDial 011-29551822 or call 09310041925. Valentine sarees sale - checkout the hottest variety! 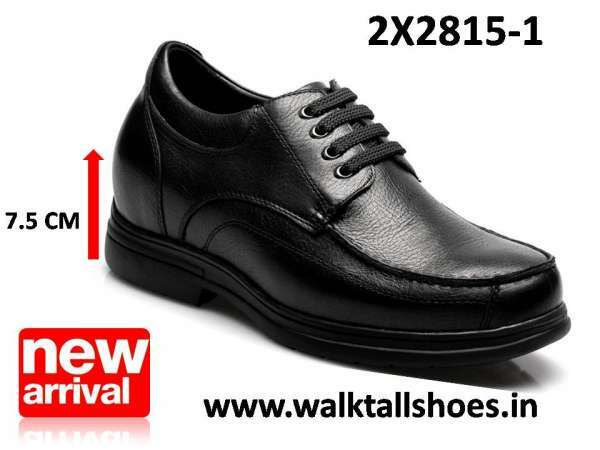 Buy luggage bags online in india at best prices.